Top of the morning to you and have a Happy St. Patrick’s Day! Welcome to my blog! I was wondering what I would talk about for St Patrick’s Day and then I remembered that my character John O’Malley from The Gangster’s Kiss is from Ireland. I just signed the contract for the second book in the Love is a Dangerous Thing series. It is titled The Gangster’s Woman. The first book is John and Grace’s story. In case you missed it, please check out The Gangster’s Kiss. 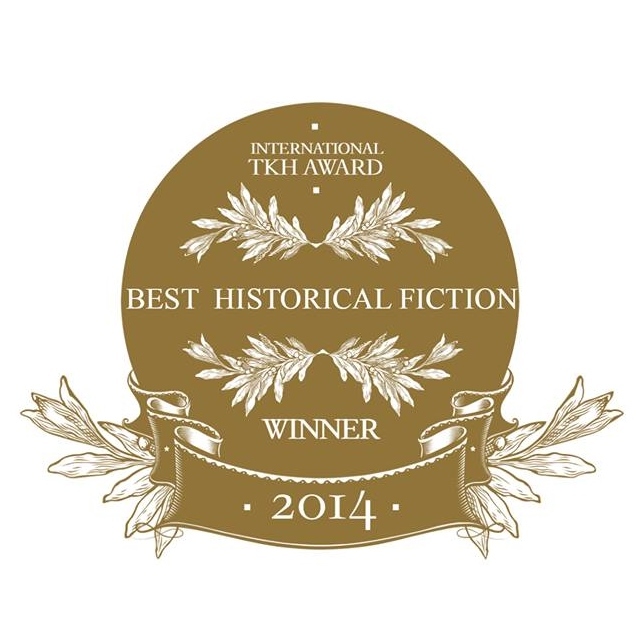 It recently won a best historical award and has been nominated for a RONE award this year. You can purchase it here on Amazon or at Barnes and Noble. The Character Grace in The Gangster’s Kiss is a pretty good cook. For a chance to win a free ecopy of this book. Please comment what your favorite Irish food is and don’t forget to leave your email address. 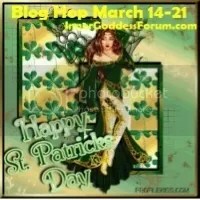 And make sure to visit the other stops on this great blog hop!! Thanks, I hadn’t heard of them before so took a look. They are great! Thanks for sharing their great music! I had soda bread on St. Patrick ‘s day. Lamb, I had no idea until I lived there how popular lamb chops are. They were at every restaurant and butcher and they tasted fabulous. I also loved the colcannon. I’ve had lamb. It’s good. Thanks everyone for playing! I used random.org to pick a winner and the winner was Mary Hooper.